Even when you do your best, the reality is that you cant keep every candidate constantly updated on where they stand in the interview process. Inevitably, there are gaps where the candidate is left biting their nails. And if they have to wait too long or feel completely out of the loop, that causes frustration that will lead them to drop out of the process, accept another offer, or simply bad mouth your company to others. To keep this from happening, some companies are experimenting with ways to use things like chatbots, online platforms, and other technologies to keep candidates more engaged and informed throughtout the hiring process and improve the candidate experience. Below, we look at how Johnson & Johnson, PwC, and Sutherland are using technology to improve candidate experience, and also list easy non tech ways you can make the process more transparent for your candidates. Johnson&Johnson wanted candidates to see exactly where they were in the hiring process, any time of the day or night. So, they developed a “candidate experience platform” called Shine—so named because it doesn’t leave candidates in the dark. Inspired by platforms like Amazon’s package tracker, Shine allows candidates to follow which stage their application is in—in real-time. This helps them understand how long it takes for the wheels to turn, and allows them to set realistic expectations. And if they’ve sent applications for multiple roles, they can track each one separately. Before developing the platform, Johnson&Johnson asked real candidates for their feedback on the hiring process. Many expressed frustration with the lack of transparency, saying it left them feeling helpless. This kind of experience can put candidates off, even if they make it to the offer stage, and can seriously damage your company’s employer brand. Johnson&Johnson also wanted to do more than just increase transparency for candidates. To improve the whole experience, Shine also provides candidates with relevant videos, articles, and practical advice at each step. And if the job wasn’t meant to be, it helps candidates bounce back from rejection by suggesting other openings they might be interested in. The human touch is still important. For candidates who have an urgent question for a recruiter, the platform has it’s own Twitter handle with a team member standing by. “There’s always a member of the Talent Acquisition team available to give you recruitment advice and answer your questions,” the company promises. Shine was rolled out in October, and the company admits it might require some tweaks along the way. But this could be the beginning of a new trend in recruiting—candidates tracking their application as easily as they track a pizza. It’s an easy way to keep candidates informed without a million messages, providing a better experience for all. A few months ago, PwC’s interview scheduling experience looked very different. “It was messy, manual, and had lots of steps,” said Rod Adams, PwC’s US Recruitment Leader, in a presentation at Talent Connect 2017. On average, it was taking 6 days to get an interview scheduled and even longer if someone had to cancel. The link in the email takes them to a calendar showing the times interviewers are available. And once they scheduled a time, they can always go back to the page and see their schedule or reschedule when needed. The result: scheduling interviews takes only one day now. This means not only are candidates not waiting around (and maybe losing interest), it lowers their stress level by giving them multiple options, control and flexibility. Plus, “it means that recruiters spend more time on more valued activities” instead of spending hours scheduling interviews, says Rod. Win-win. In addition, PwC has moved to virtual interviews in order to give candidates more flexibility. And, the feedback from both interviewees and interviewers has been great—“86% of candidates appreciated the experience” says Rod. “It means they aren’t being taken away from their work, which is especially great for passive candidates, and they don’t have to travel to a physical location.” Plus, to help make sure candidates are comfortable with the process, PwC sends them tips for success in virtual interview. 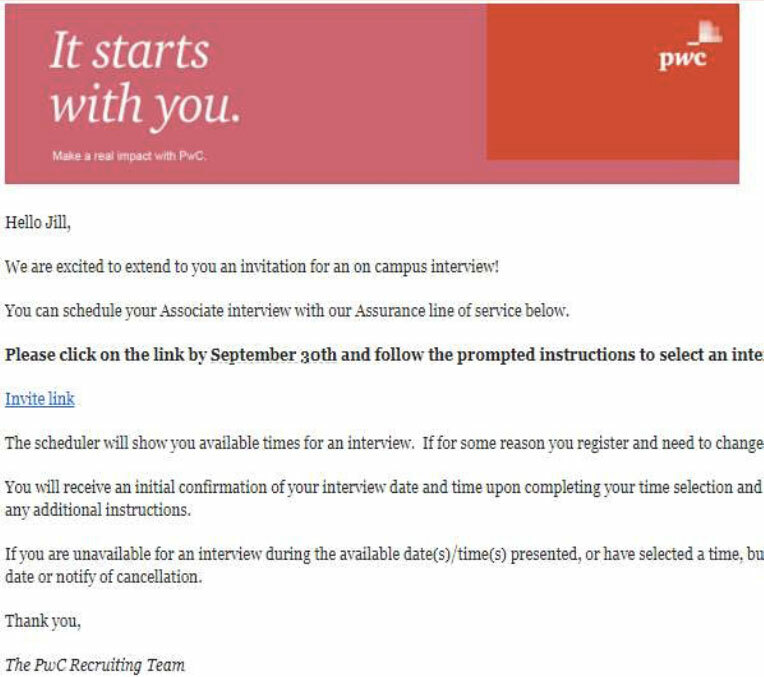 The automated scheduling experience and ease of virtual interviews has allowed PwC to get to the offer stage more quickly, meaning less waiting for candidates and a much better experience. Sutherland had a candidate experience problem—80% of candidates were dropping out at one stage of the hiring process. And many did so because they didn’t have information they needed to proceed. To counter this problem, the company created Tasha, a chatbot that helps candidates keep in touch throughout the early stages of the process. An omni-channel bot, Tasha uses available contact data to reach out to candidates in multiple ways, including text messages and dialogue boxes. 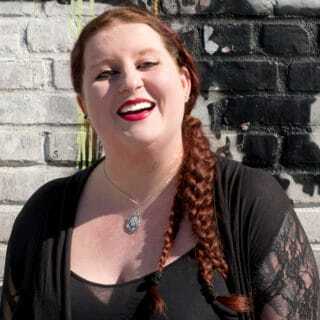 Tasha is available to answer any questions a candidate might have along the way, and the team is constantly enhancing her knowledge base as common inquiries pour in. If a candidate seems on the verge of abandoning the process, the bot is on hand to give them a little nudge. It can even schedule a candidate’s interview. Of course, some candidates may still choose to drop out. If they do, Tasha will follow up with them to find out why, helping the recruiting team better understand the mindset of candidates who decide the role isn’t for them. Knowing this, they can look for ways to improve the process in other areas. This innovative solution is already making a difference. In just two months, that 80% dropout rate fell to 62%, and is expected to keep falling. Never fear—a robot isn’t taking recruiters jobs. Instead, Tasha helps empower candidates in the early stages of the process, while freeing up recruiters to focus on other areas, like the interviews or the offer stage. If you don’t have the budget or to create things like chatbots, you can still make the process more transparent and give your candidate experience a boost. There are plenty of simple, do-it-yourself interventions that can be super effective. One of the simplest improvements you can make is ensuring your ATS system sends an automatic response to every applicant. It sounds obvious, but 77% of candidates never hear back from a company after applying for a position. This can make applicants feel like the company doesn’t respect their time, sometimes souring their impression of the brand. To make this possible, Stacy advocates blocking off a set period of time to do it at the end of every week. It’s perfect—as she points out, no one likes to interview on a Friday afternoon. To make this activity more fun, Stacy says her team would blast music and have a beer while they worked. And they’d enjoy their weekend even more knowing everything was updated, with no one left waiting and getting antsy. 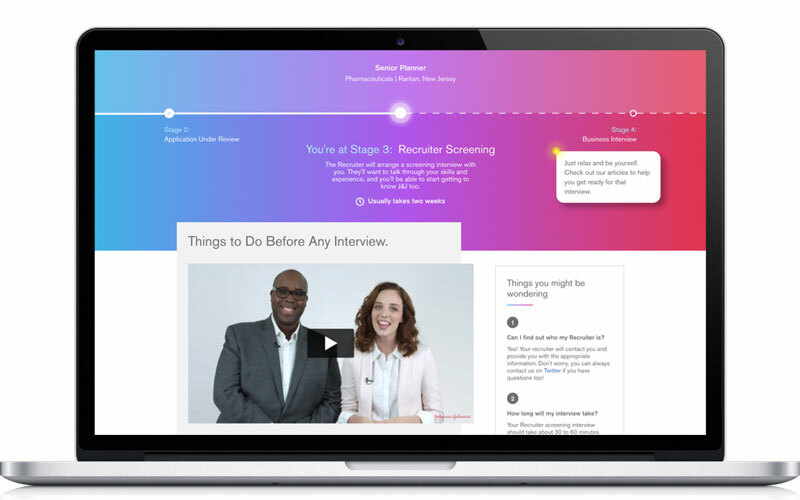 Another easy strategy is outlining the steps of your interview process on your company's careers page is a great way to help set expectations. It also provides candidates a better way to prepare for their interviews, and leaves them feeling like your company is one that wants them to succeed. Take Google, which has a “How to Prepare” section on its careers site, and McKinsey & Company, which offers samples tests. Whether you’re working on a long-term solution like a new tech platform or chatbot, or you’re making short-term fixes with simple best practices, the end goal is the same: making information more accessible to candidates empowering them in the hiring process. That makes for a far better experience, whether or not they actually get the job.